Hurry while this lasts!! 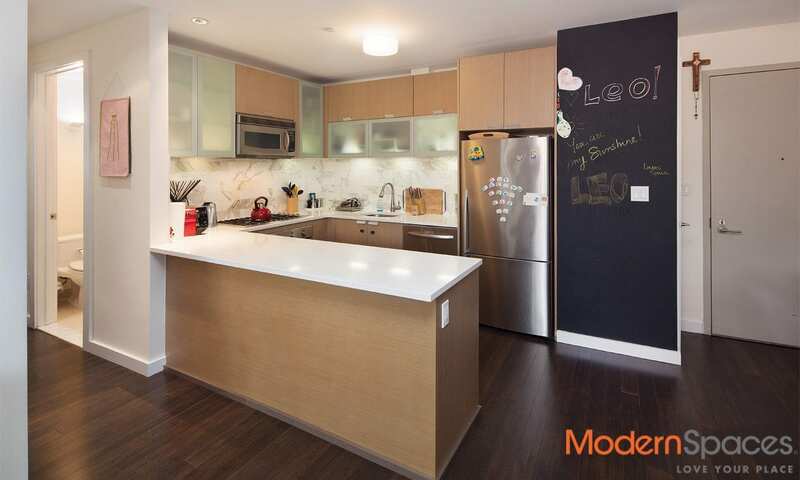 Great opportunity for pristine 2 bed/2 bath condo in prime LIC. 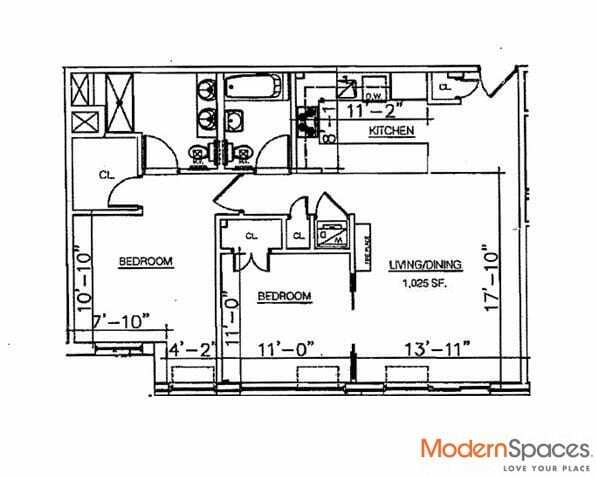 This spacious layout features new energy efficient LG PTEC heating & cooling systems, LG w/d in unit, entertainment friendly open kitchen with top of the line stainless steel appliances, garbage disposal, Cesar stone counter top and modern cabinets. The master bedroom easily fits a king sized bed with walk in closet and spa like en suite bathroom with dual sinks, and rain shower head. Super low common charges and 421A Tax Abatement in place. 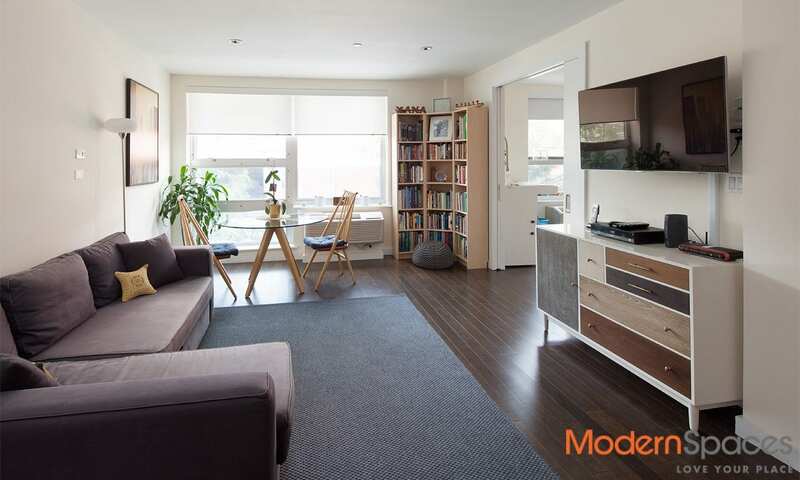 Casa Vizcaya is a full service boutique condominium (only 24 apartments) that includes a professionally designed gym, bike storage, flowered zen garden and furnished roof deck with panoramic city views. Hurry while this lasts!! 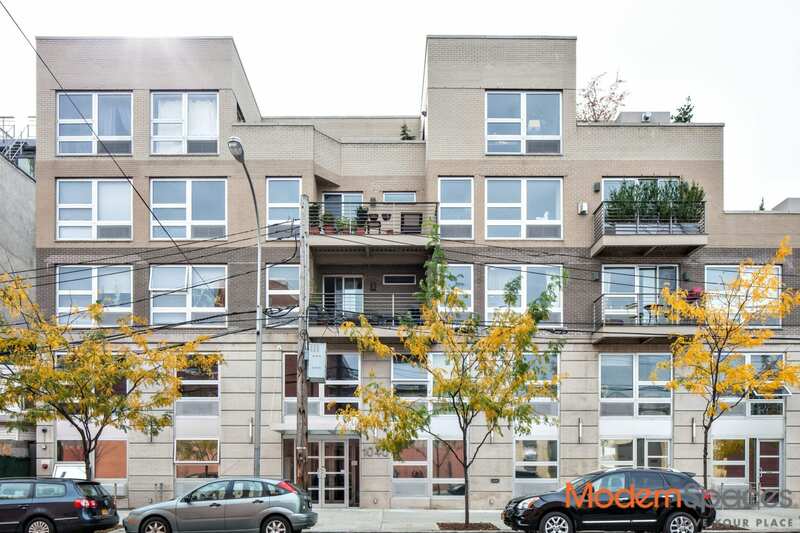 Great opportunity for pristine 2 bed/2 bath condo in prime LIC. 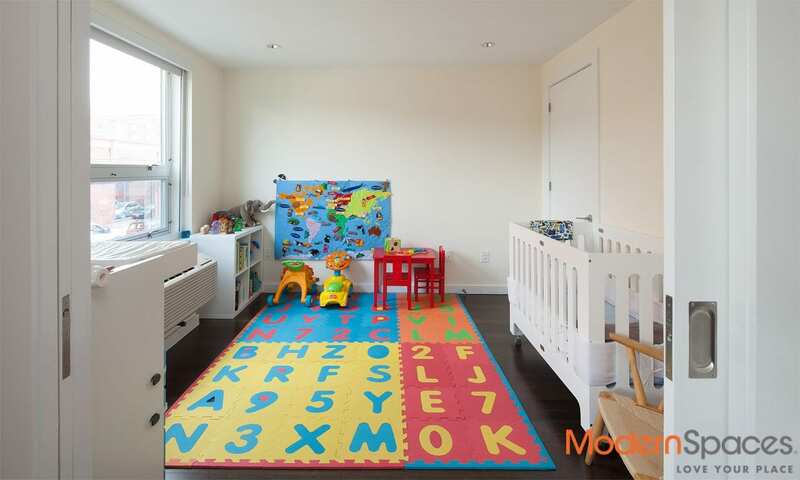 This spacious layout features new energy efficient LG PTEC heating &amp; cooling systems, LG w/d in unit, entertainment friendly open kitchen with top of the line stainless steel appliances, garbage disposal, Cesar stone counter top and modern cabinets. The master bedroom easily fits a king sized bed with walk in closet and spa like en suite bathroom with dual sinks, and rain shower head. Super low common charges and 421A Tax Abatement in place. 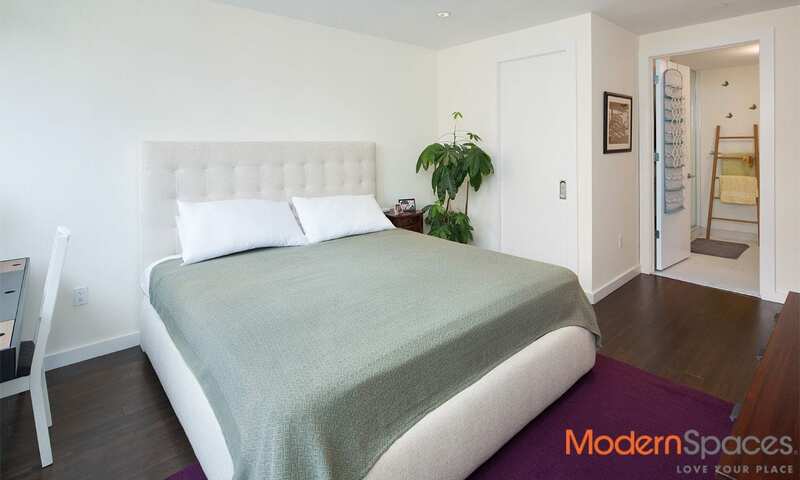 Casa Vizcaya is a full service boutique condominium (only 24 apartments) that includes a professionally designed gym, bike storage, flowered zen garden and furnished roof deck with panoramic city views.